Ok, so I am just glowing with pride! 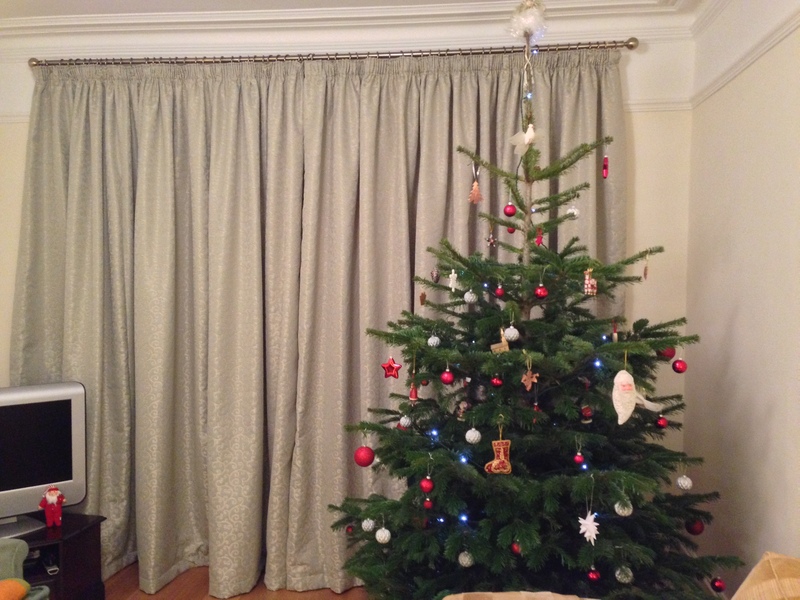 Charlotte attended the curtain making course and look at these incredible curtains she made! When we worked out the fabric amount that she was going to need to buy – 17 metres – we both gulped!! BUT she has surpassed my expectations and is now the very proud owner of her own beautiful curtains! If you want to learn how to make fully lined curtains please get in touch! I would be delighted to do this as a 1:1 lesson or a group. Have a look at the tabs at the top of the blog for all the info about the curtain making course.